Aja was drawn to California over a decade ago by the sunny weather and outdoor lifestyle. She originally began her real estate career in Los Angeles, the luxury residential real estate market, beautiful homes and beautiful people captured her interest. There she put to good use the skills she acquired while working in the luxury fashion industry. Her expertise spanned multiple international markets including Los Angeles, New York, London, Paris and Milan. 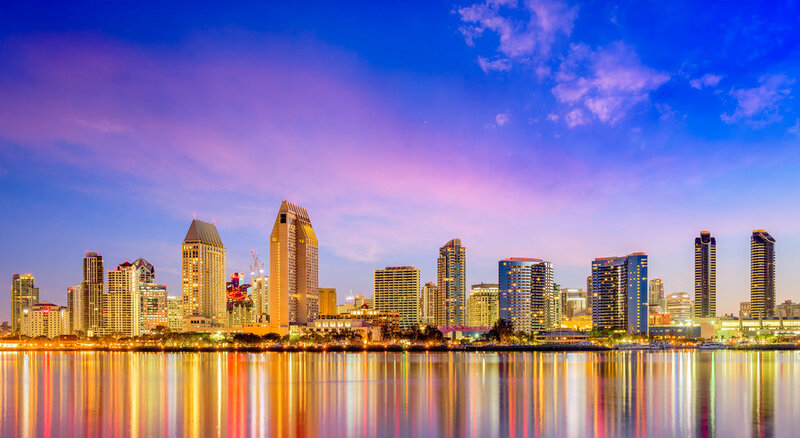 Since moving to San Diego, she has employed her knowledge of marketing techniques, social media outreach, public relations and customer relations, to provide her clients hi-touch, personalized, customer care. She prides herself in being accessible, responsive, resourceful and discreet. With great attention to detail, she invites you to rely on her ability to negotiate the best results and exceed your expectations. <squarespace:query /> build error: Invalid 'collection' parameter. Could not locate collection with the urlId: aja-lechowicz-licensed-real-estate-agent.